We know you're busy, so subscribe once and receive BabyBackups every month. There's no long term commitment. Simply log into your PayPal account to cancel at any time. Did you ever think eliminating diaper blowouts would be as easy as making one click?! Post by Ashley Claire Ericksen. 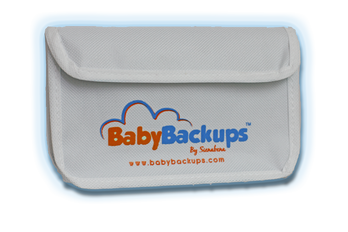 Buy BabyBackups to prevent diaper blowouts.